and you give yours in return. 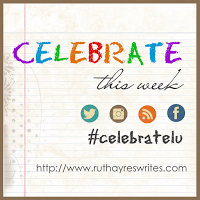 Tonight, I celebrate with writing colleagues who value writing from the heart: Celebrate This Week with Ruth Ayres and Slice of Life with Two Writing Teachers. The beauty of Cape May provides a backdrop for wonder. You can see more photos from a 2015 mini-vacation here. You may have heard the thought, "something borrowed, something new". A golden shovel poem embodies this thought. I am borrowing William Hazlett's quote to create golden shovel poems. On line two of each poem, I have used the first word of the quote, we, as the ending thought of the line and so on. 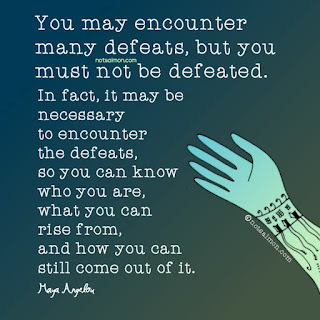 I must admit that this quote presented challenges for me but I am willing to share what I have. If you can offer suggestions, I will honor them. my mind reflected on the "we"
from the arms of nature? minds should listen to our hearts? students deserve great teachers with joyful hearts. It's time for Poetry Friday. 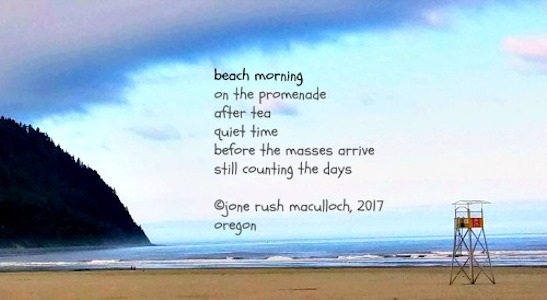 My colleague Jone MacCulloch is hosting today at her blog site, Check It Out. 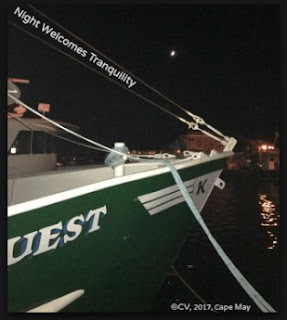 Below are two image poems Jone offered to my #SunkissedSummer Gallery. Thank you, Jone, for hosting and supporting my global gallery. REMINDER: I am collecting all submissions for Sunkissed Summer by the end of the month. Here is a tip. In order for me to embed your digital composition in the gallery, it needs to be 450 pixels. Summer nights grow shorter now but still fill the sky with wonder. The recent indigo nights with starless skies remind me of years ago when my children were young and our club held an annual Rockville Links Aqua Show in late August. At dusk, festivities would begin. Young aqua performers, pumped with pride, faces full of glitter, blush, lipstick or face paint paraded under lights that glowed. As dusk turned to twilight, the awaited show began with music and merriment. Young swimmers who worked for weeks at their routines proudly appeared on cue. The cleverly choreographed, Esther Williams-style, water ballet numbers were followed by the boys' humorous antics of crazy dives, slide slipping, and water marches. Even my husband was part of the fun as he dressed each year as a Disney character. Ursula and the Genie were his best performances. Parents cheered on their children and the younger set clapped with glee. If I ever find the photos, they would be priceless to share. I recall the lure of those summer nights unveiling themselves as if it was yesterday. under a canopy of light. 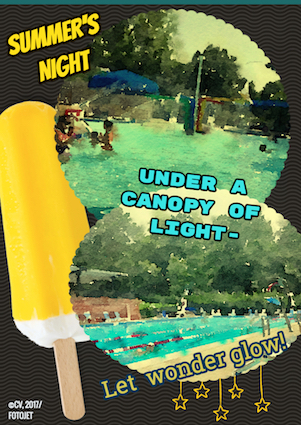 You can find another one of my poems about a summer night here and continue to wonder at Wonderopolis. Slice of Life Tuesday is about to begin on Two Writing Teachers. Join me there. It's just hours away from an amazing natural phenomenon. A total solar eclipse will occur but Long Island will not be in its direct path. In my area, Newsday is reporting "the moon will slowly slip in front of the sun about 1:20 p.m. and cover about 70 percent of it by 2:45 p.m." While no one is to look directly at the sun, it is the hope of many to experience a change in the way the sky appears. 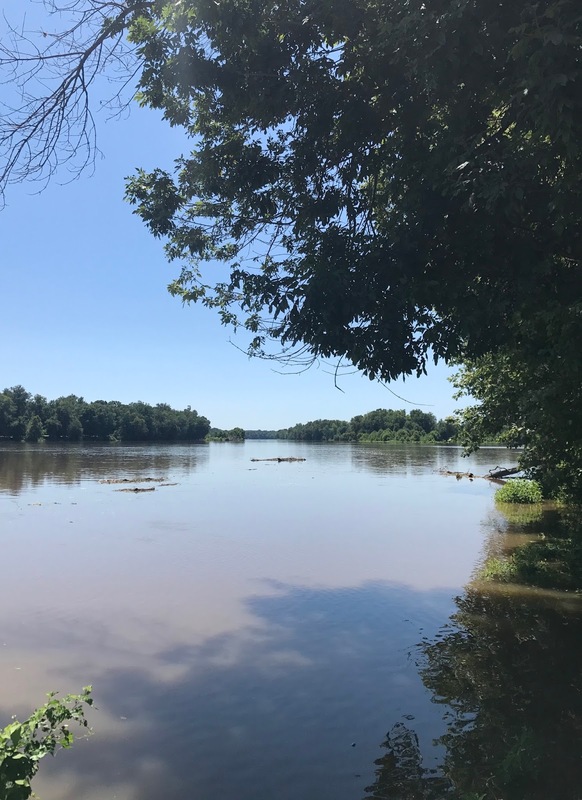 Across the United States, people are preparing for this grand celestial event in different ways. Since I will not see the full effect of the eclipse, I decided to immerse myself in the experience in several ways since creativity comes in spurts. 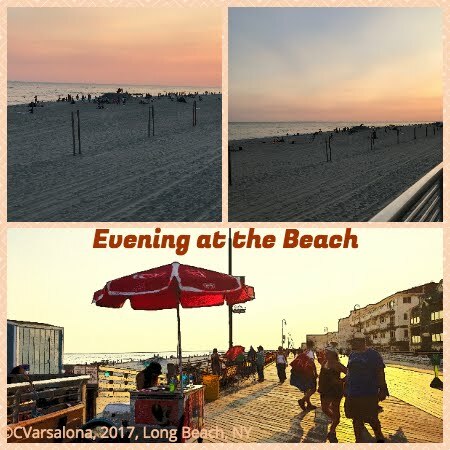 😎 I traveled to the beach last night to watch the sun go down. Different shades of sky formed right before my eyes. I immersed myself in the experience, noticing, wondering, and taking photographs. While this does not compare to watching the solar eclipse, I wanted to have the sensation of observing the effect of sky changes on my thoughts. 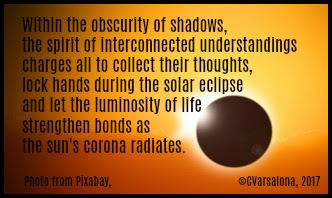 😎 As part of the extension of the 5th Annual February Daily Poem Project, a colleague, Jone MacCulloch, chose the solar eclipse as the topic for her special school activity. She asked that we create an original poem based on the NASA posting (you can find it here) using the following ten words: solar, obscure, corona, interconnected, luminosity, eclipse, collect, charged, shadow, understanding. She also asked permission to share the poems we create with her staff for a professional development workshop. 😎 I will watch the David Muir special starting at 1 p.m. today. 😎 Now, I'm off to compose my post for Wonderopolis' Wonder Ground using the Wonder of the Day 1658, "What's the Difference Between a Solar and a Lunar Eclipse" as the basis of a lesson. (I changed the Wonder of the Day text for the Wonder Bundle lessons to Wonder of the Day, #1956 Why Can't You Look Directly at the Sun? You can find The Great American Eclipse-Wonder Bundle #5 here. Teachers, please join me there. 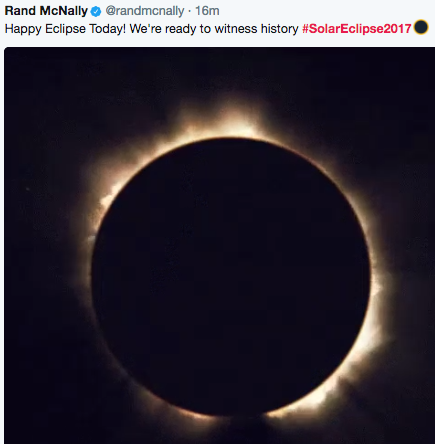 Enjoy the solar eclipse today! Grandbaby love is like no other love. It is a connection of heart, mind, and spirit as simple as a little hand, soft in touch, locking with another or a tiny head nestling on a shoulder. Being a new grandmother, I now understand the bond that exists with a little one. 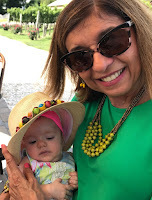 I think back on the connection with my own Nonnie and my mother's intense love for her two grandchildren as models of grandmother love. 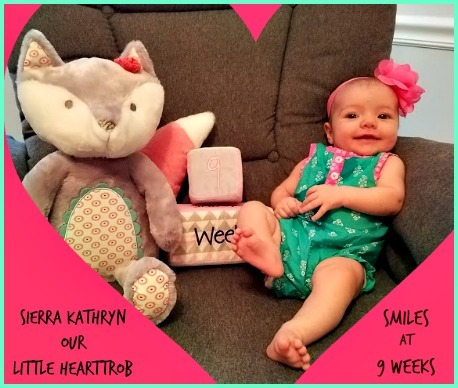 Sierra Kathryn, my first grandchild, came into our lives nine weeks ago and has brought great joy to our family. She is a true blessing, that can't be denied! 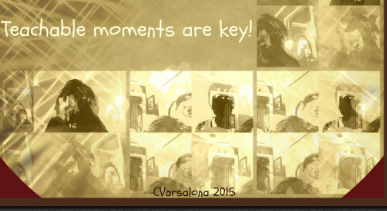 While not with her in Virginia, photos and videos provide instant connection and a deepening of love. This week, I received Sierra Kathryn's photo shoot pictures. It was with anticipation that I opened the link to the professional photographs. I would like to share some of the precious, Anne Geddes-like moments with you. You will see how easy it is for a single photo to spread joy. Today, I celebrate grandbaby love with Ruth Ayres and the Celebrate This Week Community. Please visit Ruth's site to see Ruth's forever family photos and read other celebrations of the week. 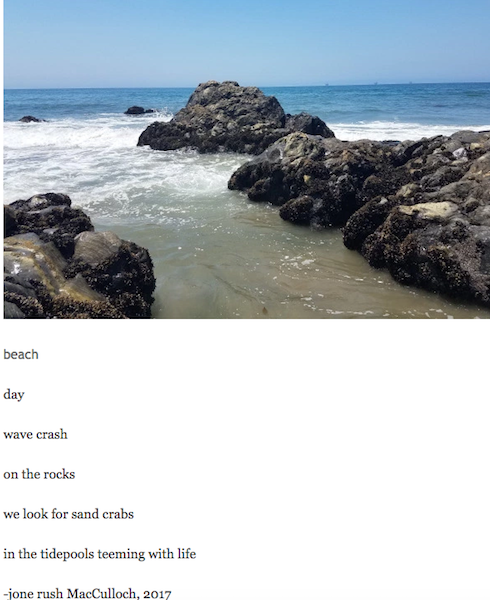 Using the beginning of the Grarrabrandt quote, Creativity doesn't wait for that perfect moment, and Sean Mitchell's original photo from Ontario, I digitized the beach scene and created a Golden Shovel poem. light in a sunkissed moment. This summer's Poetry Swap led by Tabatha Yeatts has brought forth a surge of creativity. 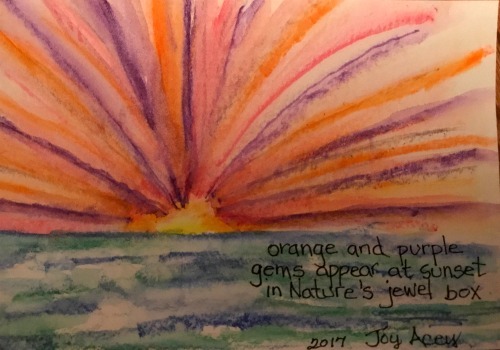 For Swap #3, Joy Acey, children poet, sent me a lengthy letter on life in Hawaii followed by another mailing with a colorful series of patterns representing sunset over the water. What fun it was to receive two packages. Letter writing seems to be a lost art these days. 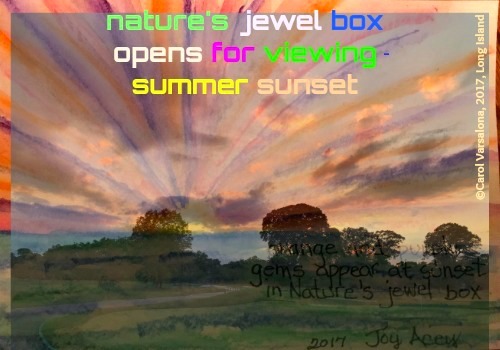 Joy's artwork and handwritten poem are below. I look at this and imagine the beauty of the Hawaiian shore line. What a gift of nature-inspired artwork from a talented colleague! Joy's artwork inspired me to create a reply. 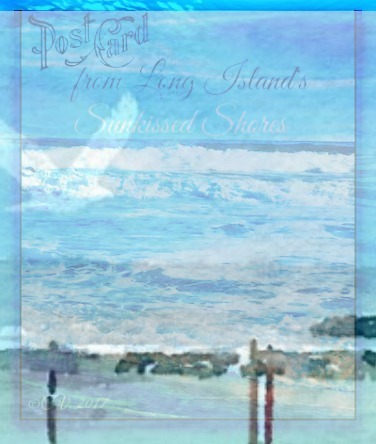 I superimposed a photo of a summer sunset on Long Island onto Joy's original image. 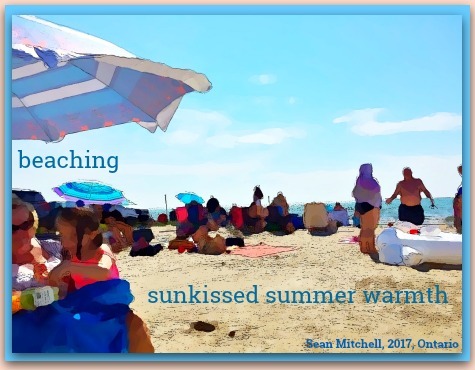 Joy's poem as well as Sean's beaching image will be placed in my summer gallery, "Sunkissed Moments". 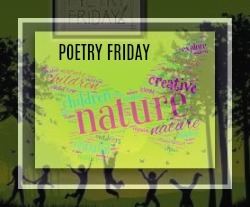 This week's Poetry Friday Round-up is hosted for the first time by fellow writer, Kay McGriff. You can access Kay's post and poems here. More quotes on creativity can be found here. please consider offering it for my summer gallery. like weights upon my soul. I sought nature for peace. I stepped outside seeking solace. a mosquito took a bite. Have you ever been been stressed by life even in the summer? Humor seems to help. Too bad a mosquito decided to ruin nature's serenade to me tonight. to read what other slicers have to save? Are you a planner or a pantser? Are you intrigued by this question posed by Margaret Simon for this week's DigiLit Sunday? I was but must admit that I never heard the term, pantser before. Upon researching the word, I realized that I did know what it meant, a person who flies by the seat of his/her pants. Relating this term to education, makes me question if we need to choose between being a planner versus a pantser? Can we be a little of both? When thinking about curriculum for an upcoming lesson or presentation, most educators plan. Some have intricate planbooks and others have a basic sketch or thought for a lesson's framework. Sometimes plans need to be changed due to kidwatching. 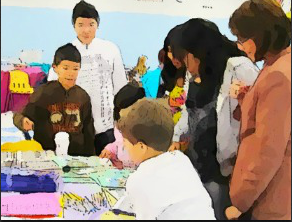 The teacher who thoughtfully planned a lesson changes course due to the thoughtful read of student expressions. A teachable moment evolves with creativity stepping in. Well-crafted plans are tweaked or put aside to hone in on a concept. Paths take a turn and learning continues because of the teacher's watchful eye. The teacher dons the role of a plantser, planting the seeds for a better lesson than the original. Teachable moments allow for the magic of learning to occur. Are you a planner, pantser, or plantser? Read more at DigiLit Sunday. Has life ever thrown you a curve ball when you least expect it? Life is fragile and uncertain and you can't predict when the curve balls come your way. I have seen many a curve ball in my life but this spring into summer has brought a few new ones. Curve ball #1 was thrown out in the late spring just before our first grandchild was to be born. My husband had a horrible case of shingles. The pain was intense and constant, localized around the eyes. The eye specialist and internist wanted him isolated. That news sent shock waves. 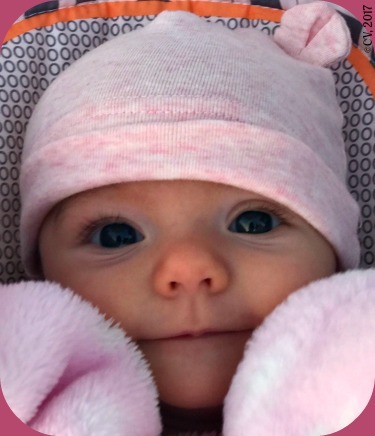 How would we see our grandchild when she was born? Our faith was tested but we managed to get through that ordeal and travel to see our sweet granddaughter right after she entered the world. Now, a new crisis has risen. It appeared suddenly and without warning. This time the pain is more excruciating that the shingles virus. It radiated from my husband's lower back and down into his leg that became numb. There have been three days of doctor visits, tests, and no let up in the pain. 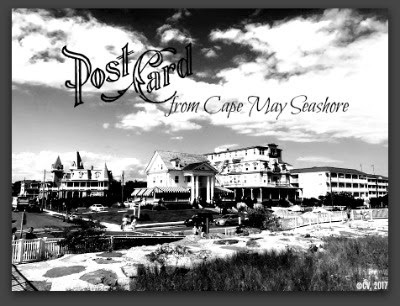 We are now faced with the reality that my husband may not be able to travel to Cape May for our summer holiday weekend with our grandbaby. It is interesting that this week I wrote about life living moments. While this is not a joyful time, it is a real life living moment. Many people experience times of crisis. They are part of life. The hard part is that these moments rob the joy (temporarily). While medical problems are tests of faith, they are also opportunities to work through the struggle. I may have sunk into the depths of the muddy water over this matter but I know that this is not where I want to stay. 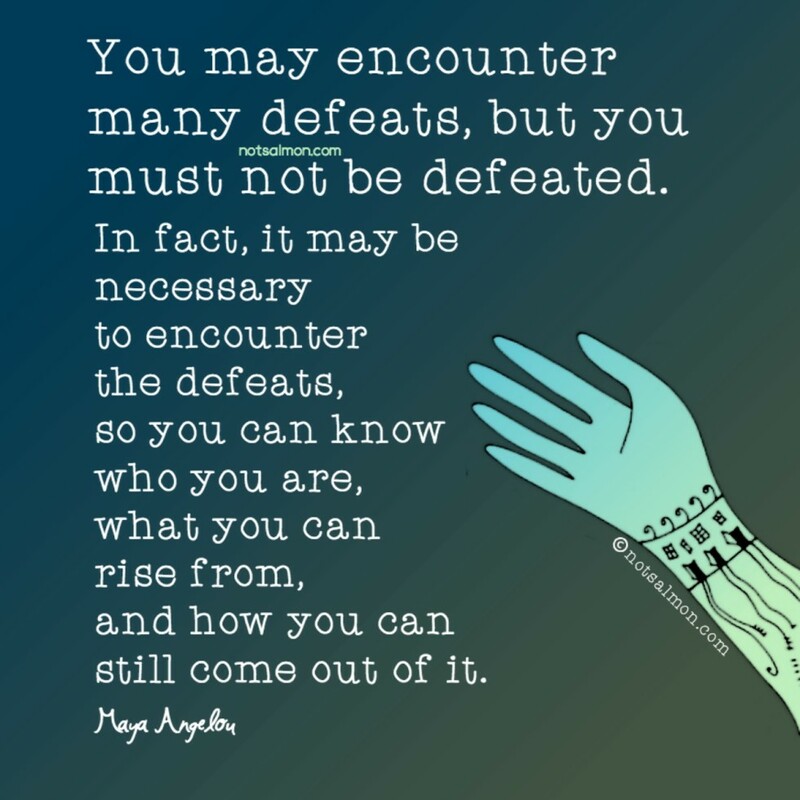 As I searched the internet for positive thoughts, I found this wonderful quote by Maya Angelou that has steered me in the right direction. Tonight, I decided to celebrate the curve balls in life, rather than feel defeated, using positivity and faith as my lifelines. 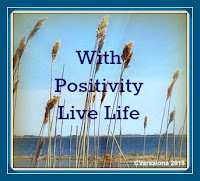 Reflection and writing seem to be ways for me to rise above the funk. Tomorrow morning starts a new day of hope! 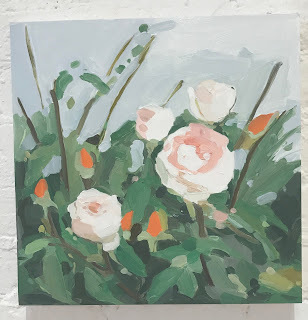 It's time to Celebrate This Week with Ruth Ayres, so I use this post as a guiding piece for a new day. 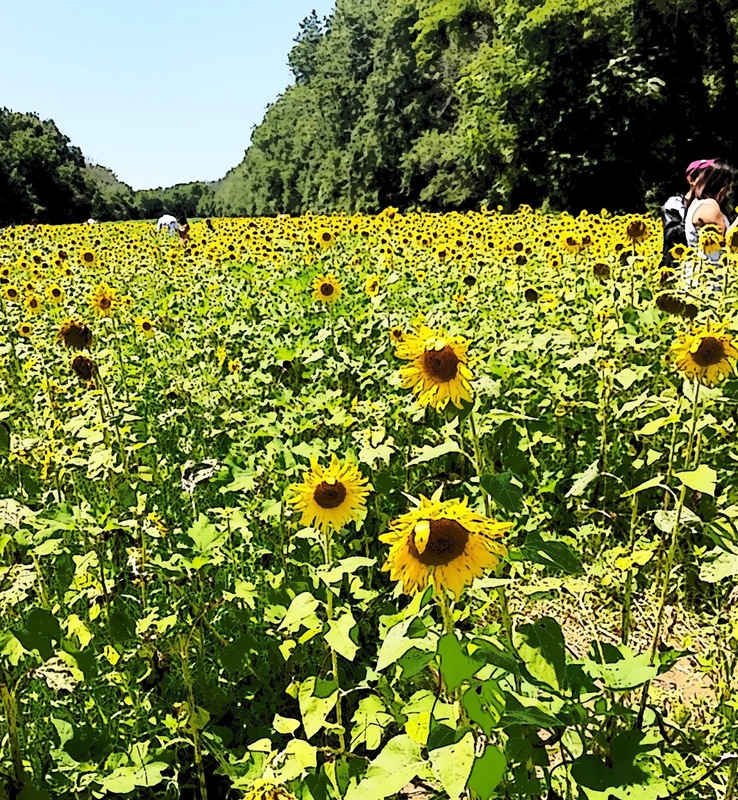 What is summer without mini-trips to explore nature? During summer months, families enjoy special times. 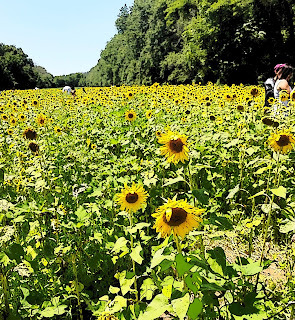 A walk in the sunflower fields, a ferry trip across the Potamac River, and toes dipping in the sand were some of the wonderful memories of summer 2017 I experienced with my own family. 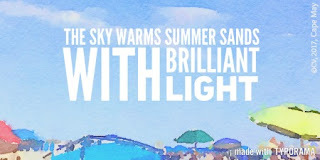 I have captured those and invite you to join me as I create my summer gallery of artistic expression, titled Sunkissed Summer. The above quote from 19th Century Italian actress, Eleanor Duse, provides such a positive statement that I decided to use it as a prompt for my thoughts. 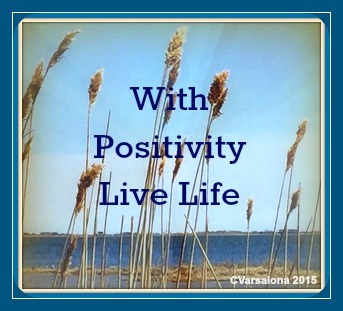 that positively affect your relationships. 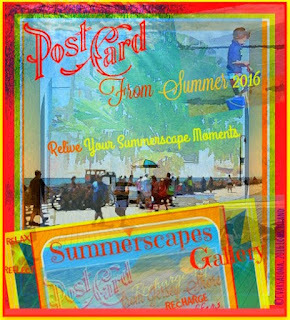 If you visit "Summerscapes", you will find other life living moments. You can access last summer's global gallery of artistic expressions here. at "Reflections on The Teche". Sending birthday wishes to her. 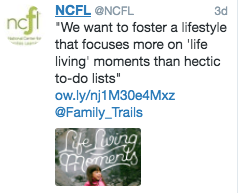 Note: The term, "life living" moments, was captured from the following tweet from NCFL, National Center for Families Learning. Living in close proximity to New York City has offered remarkable experiences over the years but I have never explored the Museum of Modern Art. 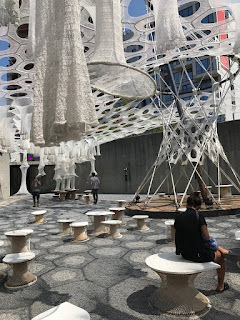 For our recent anniversary, I suggested to my husband that we visit the museum site in Long Island City for an afternoon of culture. Not knowing anything about the museum other than what I read on the website, we were pleasantly surprised by the variety of the exhibits, the designs, and the mediums used. "MoMA PSI devotes its energy and resources to displaying the most experimental art in the world." 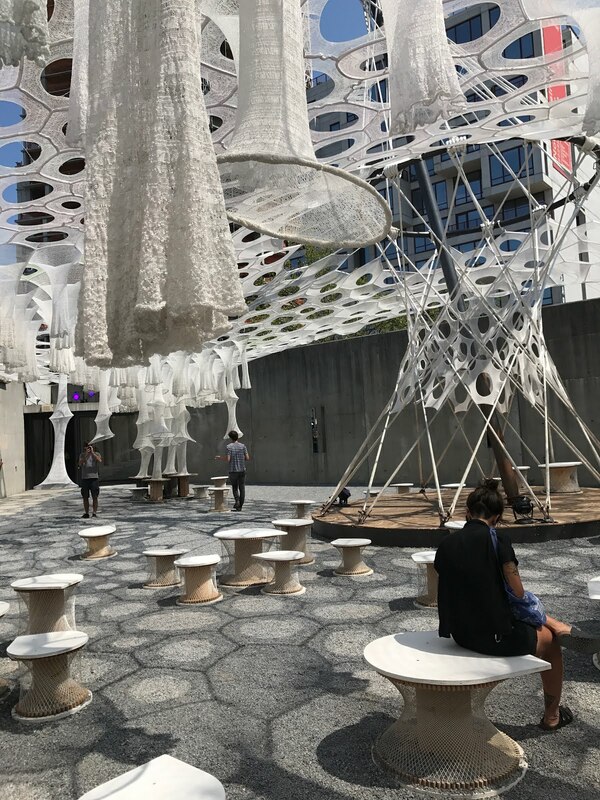 The first installation in the courtyard was a life-size art in motion structure, Lumen by Jenny Stabin Studio with cooling mists at various stations. Next, we found a wall slumpie that greets museum goers as soon as you enter the restored building. As you can see below it is living art that can be explored and sat upon. We were fascinated by the animated Emissaries collection by Ian Cheng that he calls "live simulations" and spent time in a room that had us wearing special glasses to explore 3 D dimensions as if they were standing in front of us. Rollercoaster by Jordan Kasey, life size artwork, presented protagonists in constant motion. 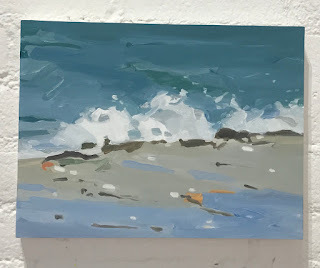 Maureen Gallace's Clear Day oil painting exhibit that spanned many rooms brought me to a place of stillness. open doors to reflective thinking. 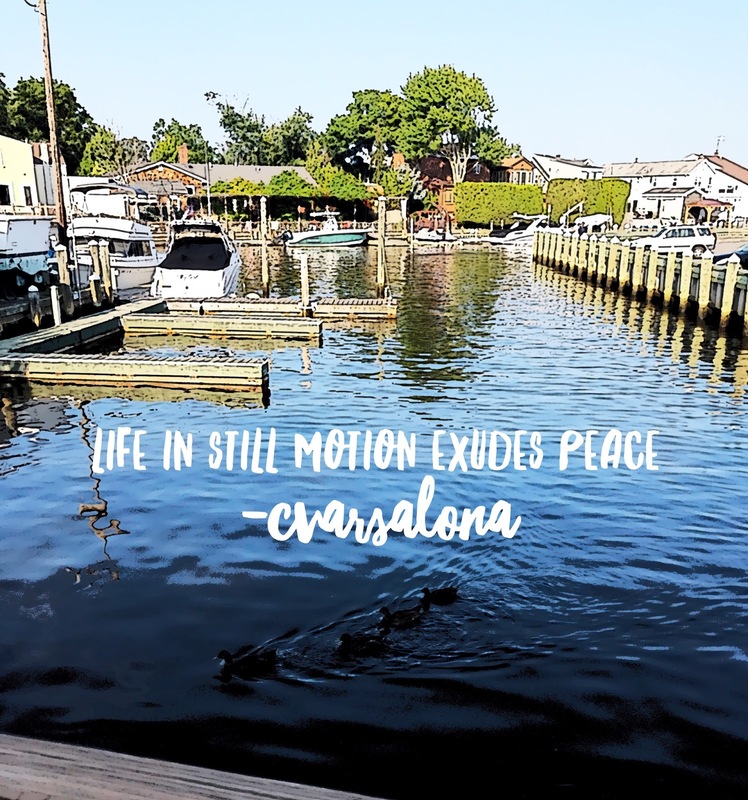 It was an anniversary to remember as the day ended with a delightful dinner at Villa D'Aqua on the Bellmore Canal in Long Island. Today is Slice of Life Tuesday at Two Writing Teachers.